Holders Germany have been placed in a group with Poland, England and Italy after the elite round draw was made, with seven teams to qualify to join the Czech Republic in May. UEFA European Women's Under-17 Championship holders Germany have been placed in a group with Poland, England and Italy after the elite round draw was made by Giulia Gwinn, who captained last season's winners and was in Nyon to receive the Respect Fair Play trophy on behalf of her squad. • The six group winners and the runner-up with the best record against the sides first and third in their pool qualify to join hosts the Czech Republic in the finals from 2 to 14 May. The draw is on 7 April in Pilsen. Holders Germany, fellow former champions Poland and best third-placed side Russia are among the 23 teams that have advanced from the qualifying round to join Spain. The Czech Republic will host the 2017 final tournament next May, with 45 teams aiming for seven places from qualifying. 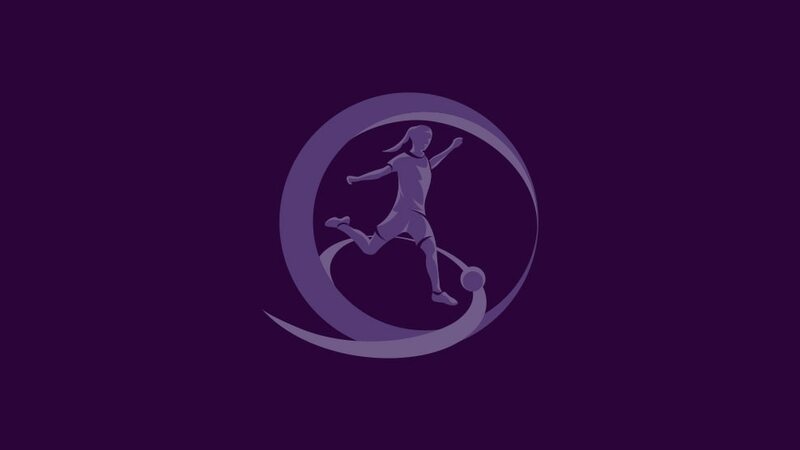 A match between England and Scotland is among the highlights of the 2017/18 qualifying round draw made by Giulia Gwinn, as the road to Lithuania begins.